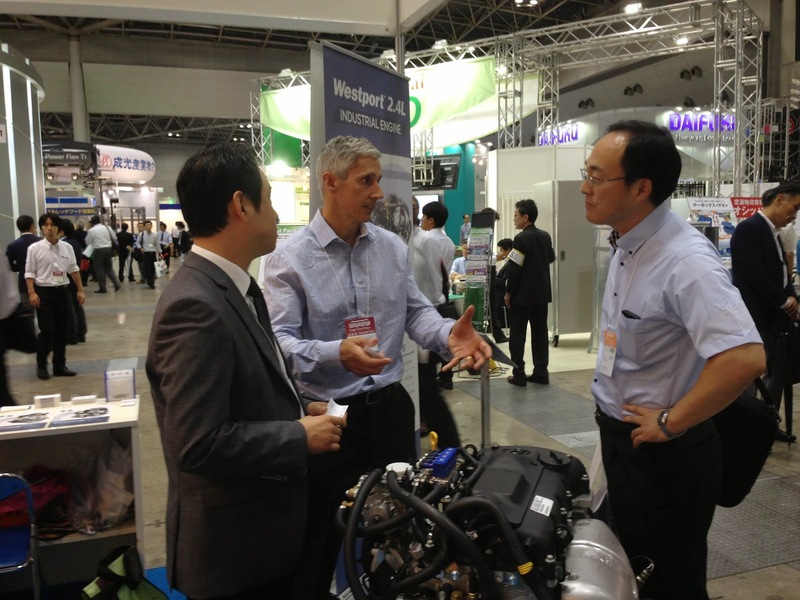 Westport’s latest addition to its alternative fuel industrial engines, a 3.8L engine that operates on either liquefied petroleum gas (LPG) or natural gas (NG), was on display in Tokyo, Japan this week at the Logis-Tech Tokyo 2014 Material Handling and Logistics Exhibition. The event featured over 400 companies and approximately 55,000 exhibitors in a wide variety of categories, such as industrial vehicles, storage and transportation services and third-party logistics. 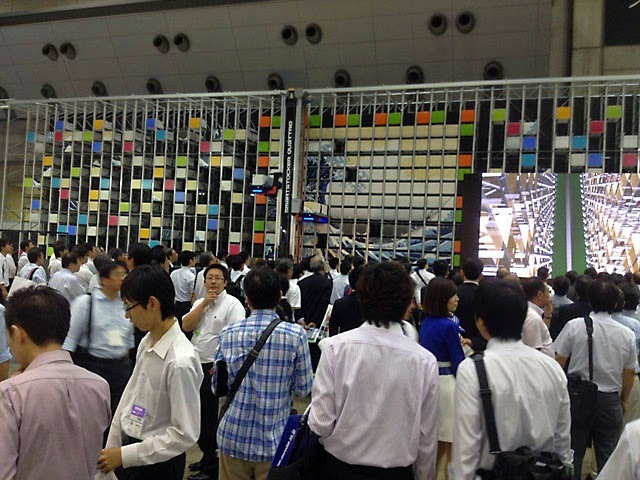 natural gas and propane-powered industrial engines at Logis-Tech 2014. Capable of producing 100 kilowatts of power and 347 N-m of torque, Westport’s 3.8L engine offers high performance and low emissions using advanced automotive technology. Westport now offers companies with equipment in the material handling and logistics industries a choice of either the 2.4L or 3.8L engines. Both of the Westport industrial engines are based on Hyundai automotive engine platforms, with the Westport fuel system installed in Busan, South Korea. 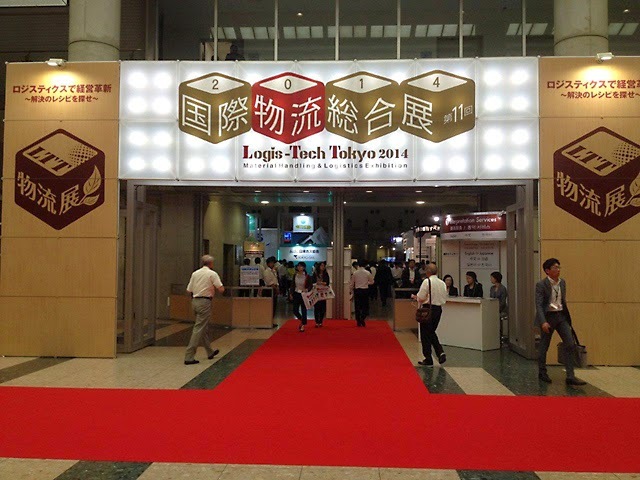 Westport was one of over 400 companies exhibiting at Logis-Tech Tokyo 2014.